Hello there. I haven't been here for awhile. But I think it's finally the time for this. I have finished the hack that I've been working on for a pretty long time now. 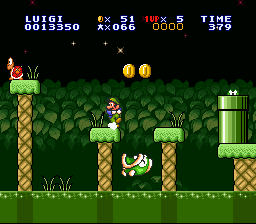 Just like my other hacks, it's SMAS styled. 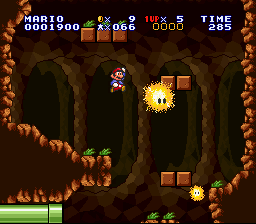 However, it's SMB1 themed for the most part along with a couple of SML, SMB3, and SMB2 elements mixed in. There we go. Have fun! Looks absolutely fantastic. Can't wait to give this one a spin when I have a bit more time on my hands! 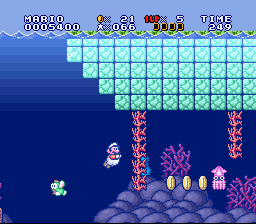 I love those new custom sprite in that hack including the SMB1 / NSMB scale platforms, the SMB1 cheep-cheeps, and the swimming boss bass the spits out a baby cheep. And I also love those gimmicks. You did an amazing job. I can’t wait until it is submitted. It really has been a while, good to see you! And I'm liking this from the screens, I'll be sure to grab this and play it later! The screenshots look really promising and i´ll definitely give this one a go, once i have more freetime. 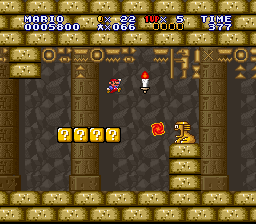 I like how there are all sorts of gimmicks and themes from other classic Mario games like the SML themed levels. 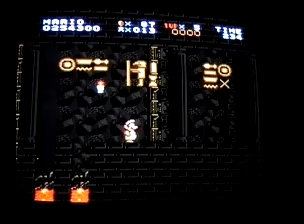 The presentation looks really authentic to SMB1 so I'll look forward to playing this. 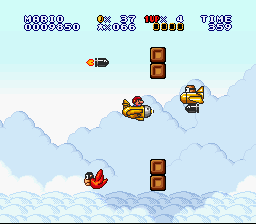 I loved SMB3X and seeing a sort of sequel makes me more than happy. Yet another good looking hack! This is looking amazing! Gotta appreciate the polish and attention to detail. Not to mention it's a really good style replica - I can feel the SMAS physics in my fingers just by looking at your screenshots. 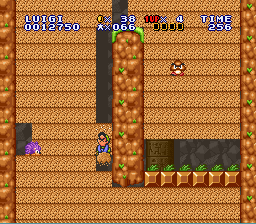 The second-to-last cave screenshot is a little out of place graphically, but that's more than made up for by the fact that that tileset looks incredible. 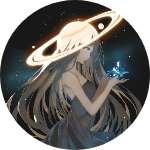 Is it ripped from anywhere? Anyway, I'll be sure to give this hack a try. This comes as a bit of a surprise but my god, it looks great! I need to try this out later. Yeah. 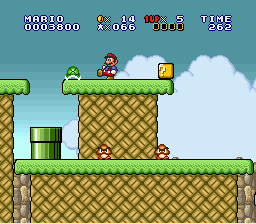 I've been on and off with SMW hacking these days plus being busy with other things so it took pretty long than it should be for me to finish. Ah yeah that was pretty much one of the more custom-y things I decided to include in the hack lol. 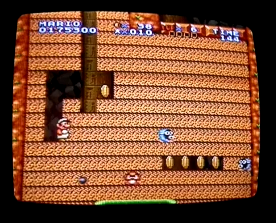 The tileset was based off GBA-era Metroid caves. Attempted to make it look fitting within SMAS' style. So yeah. Anyways, Thanks for all the feedback so far, everyone. It looks good and seems to play pretty well (though if you ask me, some of the jumps are awfully difficult for being that early in the game). I'm up to 3-2 so far. 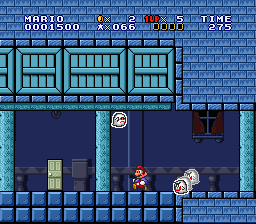 Did you change the physics to resemble SMB1's a bit more? No, I didn't. 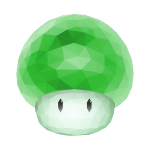 I did however slightly changed Luigi's "floatiness" though but it's not really that noticeable. I'm a bit late for the release party but man, you sure put a lot of effort into this one and it's been fun to give feedback and playtest over the years. It's a fantastic hack with lots of fun levels. Playing through the hack again now, it feels refreshing that the difficulty picks up fairly early (but never gets too hard) and there is little time wasted on "pointless early game" levels. Not to mention it looks amazing. Good job, and congratulations on finally finishing! I downloaded it and played it. Here are some things I noticed and my thoughts. The hack is decent. 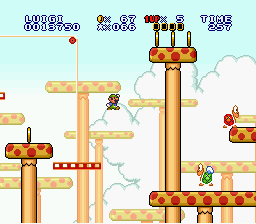 Many levels are at the right difficulty, with some exceptions. 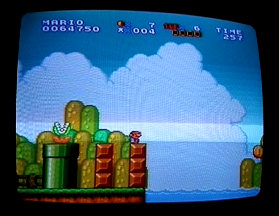 It can be beaten on real hardware without save states, which is my preferred style. Here is a video link of my playthrough. I may do another video and try and finish the whole hack at a later time. Here are some screen shots of some things I noticed. 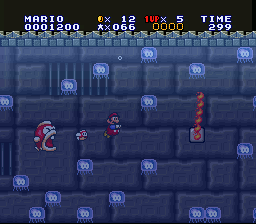 It seems as if the hack has some color palette issues that randomly happen throughout the game. Sometimes all of the colors look just fine and then suddenly the colors change in mid level. 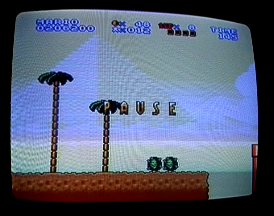 If you press START the screen pauses, but there are graphical glitches that appear for a second. If I had to guess, its because you are making the sprites disappear and making the screen display the sprite that says pause on the screen. 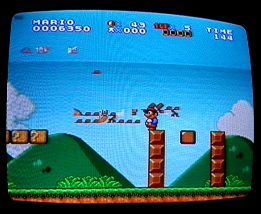 Maybe this doesn't show up in the emulator but I'm using real hardware. 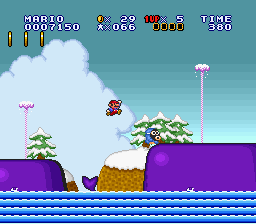 This jump is like way to hard for being so close to the start of the game. 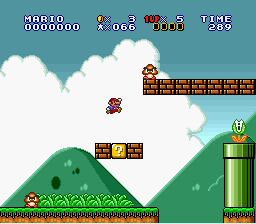 You have to have detailed knowledge of SMW to know how to make this jump. 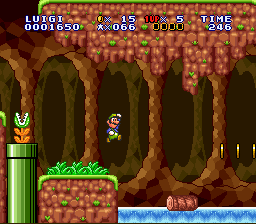 Holding the jump button while running making mario walk over these gaps, but not everyone knows this. 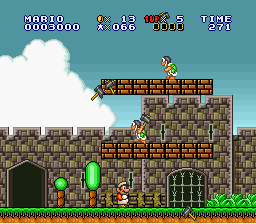 The color palettes changed mid level. I think I pressed pause and the background got all crazy glitched out. 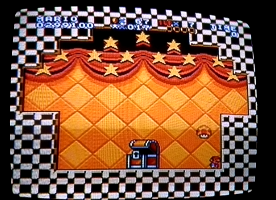 That special boss door that has the 3-D effect. 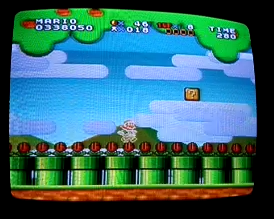 Yeah, that glitches out the whole level. When you open up the chest the color palettes glitch out. Also I found it counter intutive to use the Y button to open the chest. 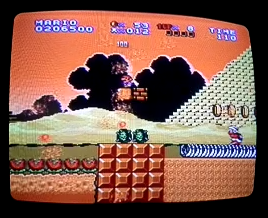 I think in SMB 3 all you have to do is run in front of it. 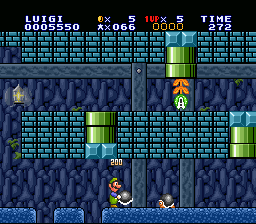 This level with the muchers was terrible in my opinion. It was too precise and too hard to complete. If you don't do everything just right then you don't win. The worst part is that there is no midway point. 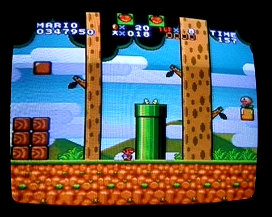 Please redesign this level so that its not so difficult. Color pallets glitched out again. Yeah, that looks like a compatibility issue. It doesn't seem to happen on my side so I can't guarantee that I could do something about that, as I have no idea what's causing it yet. 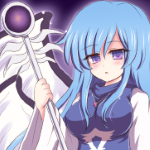 Adjusting the difficulty however, I can easily take care of. Koyukiiii, it's awesome to see this finally finished. I've been waiting for this for so long now, that I kinda forgot about it... but in turn, seeing it released is a very pleasant surprise! edit: played through the hack. Love it! But I got some questions which I'll PM you about.